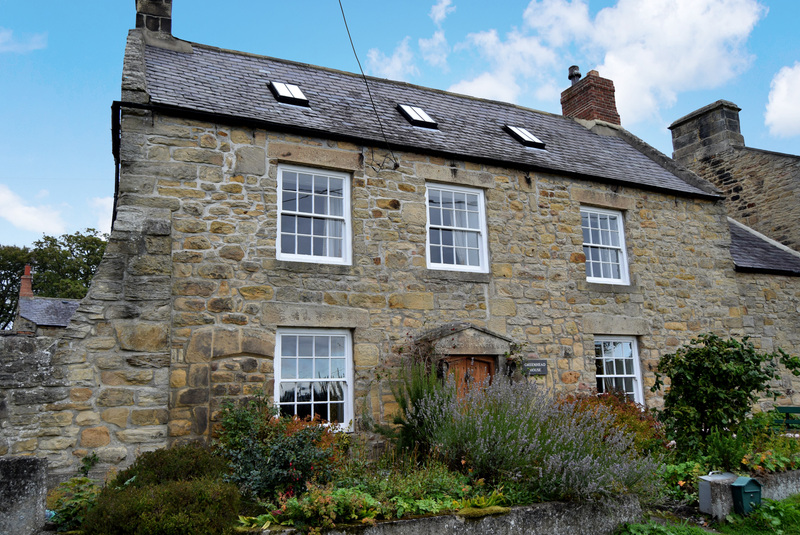 We are delighted to market this character, stone and slate built former farmhouse and barns which have been converted to create a comfortable four bedroom family home which has been refurbished to a high standard. 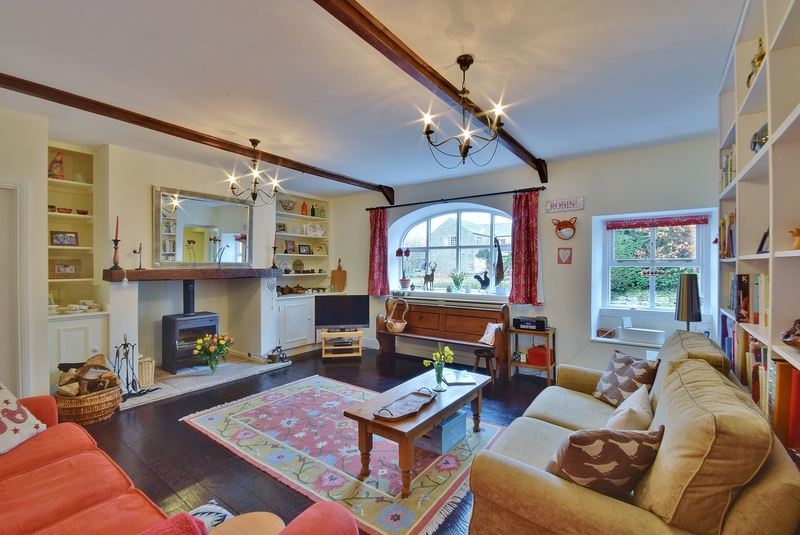 The property retains much original character and many noteworthy features throughout. 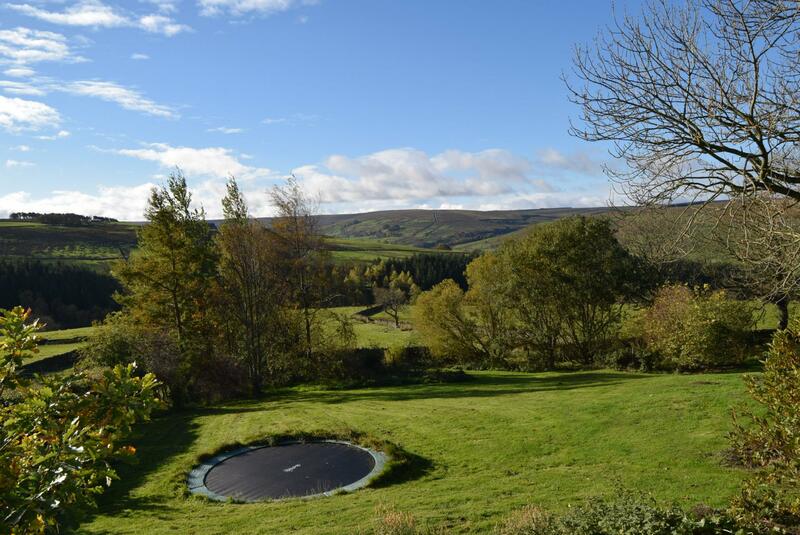 Externally the property enjoys superb views and has a stone-built open car port for two vehicles, two workshops, pleasant and mature gardens of approximately 1 acre which extend to the front, side and rear and are well maintained and stocked. 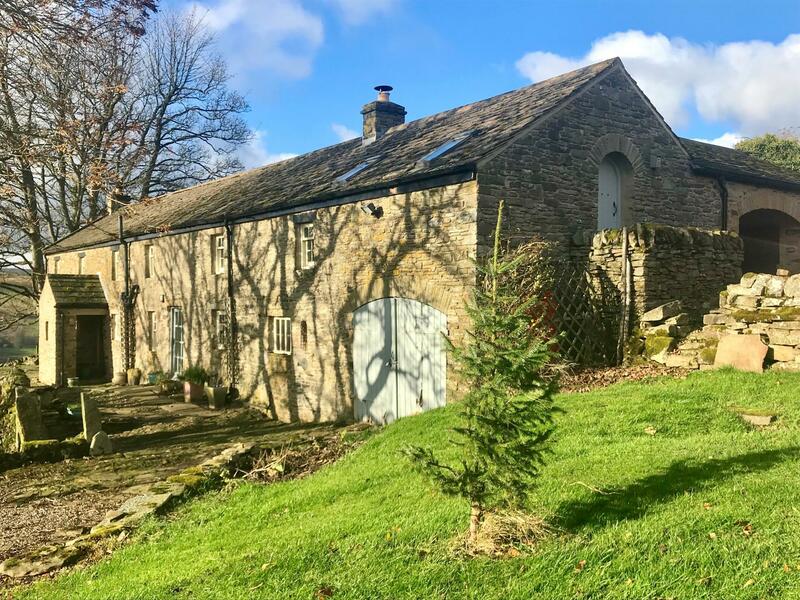 We are delighted to market BIRKENPATH in ALLENDALE, a CHARACTERFUL, STONE and SLATE BUILT FORMER FARMHOUSE AND BARNS which have been CONVERTED to CREATE a COMFORTABLE FOUR BEDROOM FAMILY HOME which has been REFURBISHED to a HIGH STANDARD. 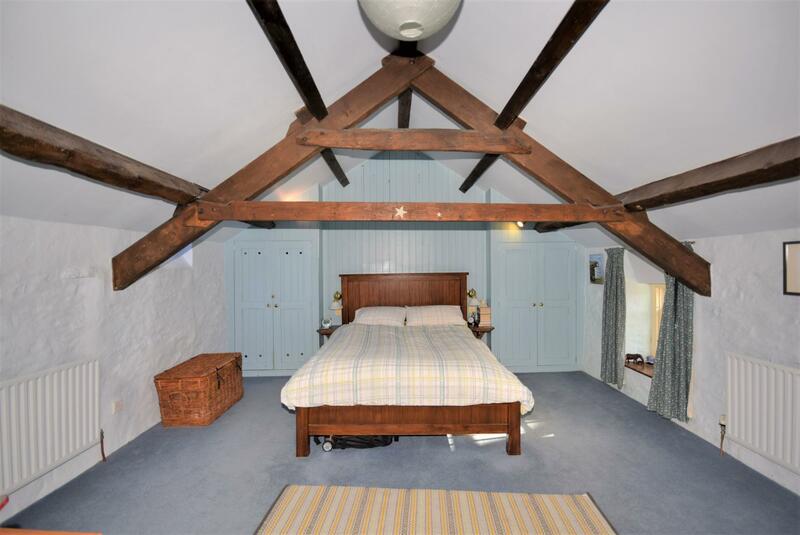 The PROPERTY RETAINS much ORIGINAL CHARACTER and many NOTEWORTHY FEATURES THROUGHOUT. 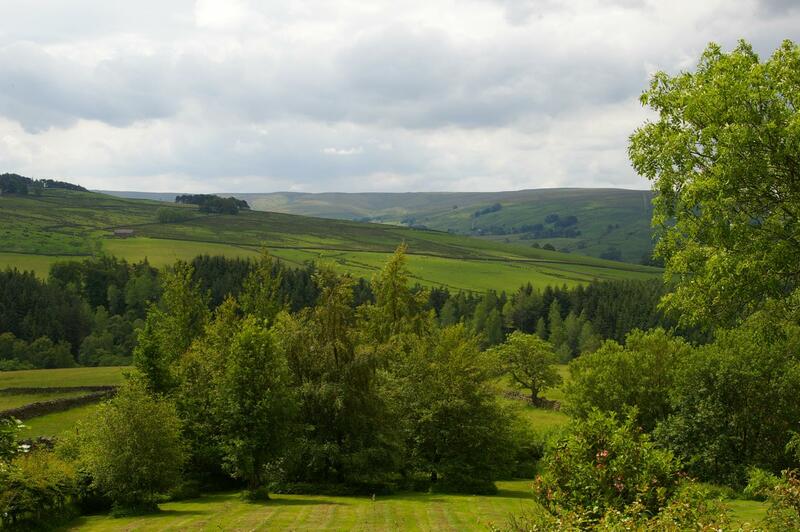 EXTERNALLY the property ENJOYS SUPERB VIEWS and has a STONE-BUILT OPEN CAR PORT FOR TWO VEHICLES, TWO WORKSHOPS, PLEASANT and MATURE GARDENS of APPROXIMATELY 1 ACRE which extend to the front, side and rear and are WELL MAINTAINED and stocked. 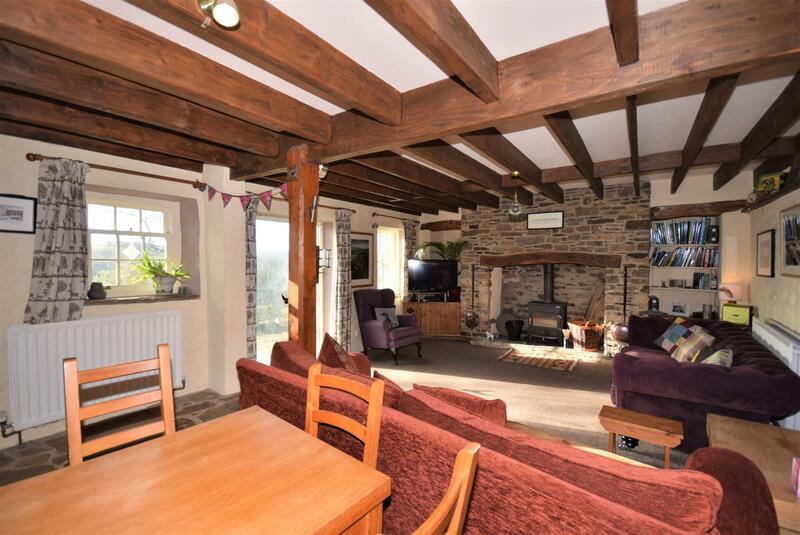 We are pleased to offer to the market this character, stone and slate built former farmhouse and barns which have been converted to create a comfortable family home which has been refurbished to a high standard. 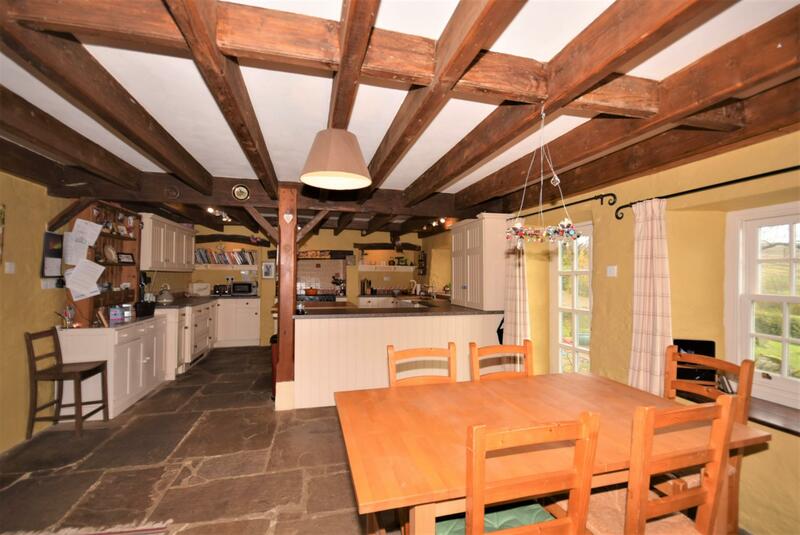 The property retains much original character and many noteworthy features, including stone flagged flooring, beamed ceilings and exposed roof trusses. 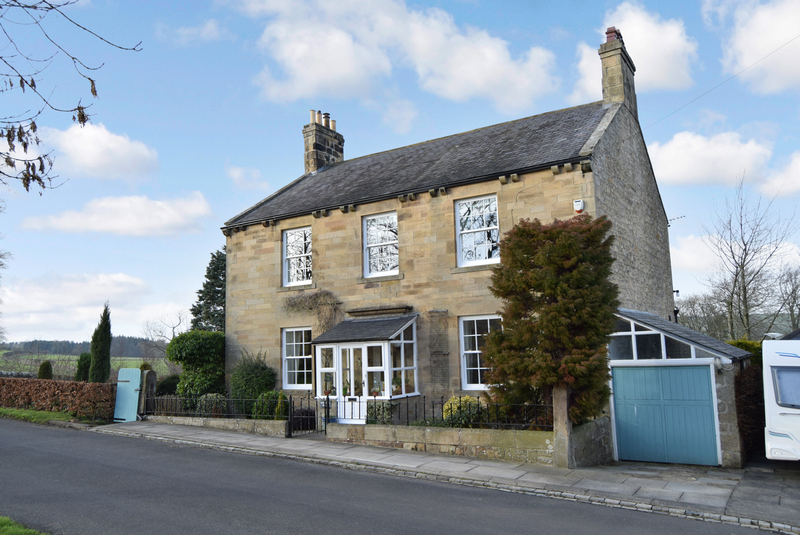 The property has oil-fired central heating to radiators and sliding/sash wooden double glazed windows and is presented in first class order throughout. 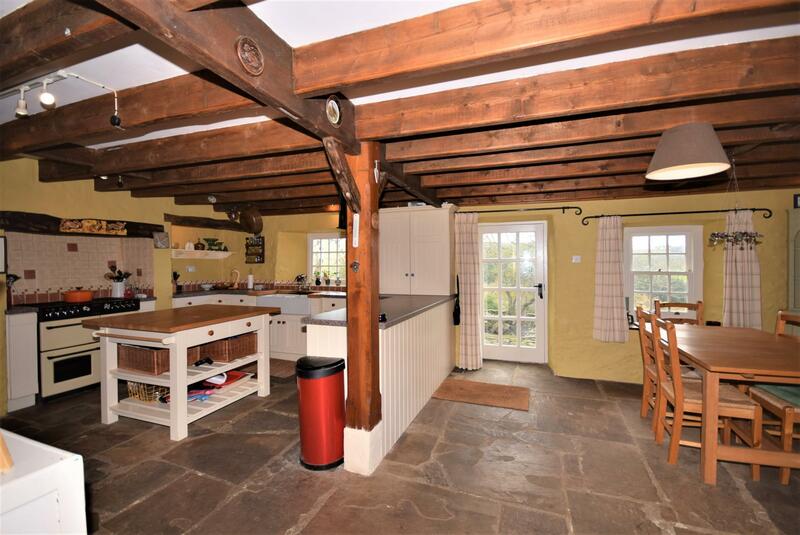 Internally the accommodation briefly comprises; reception hallway, living room, farmhouse kitchen open to dining room, utility, ground floor cloakroom. 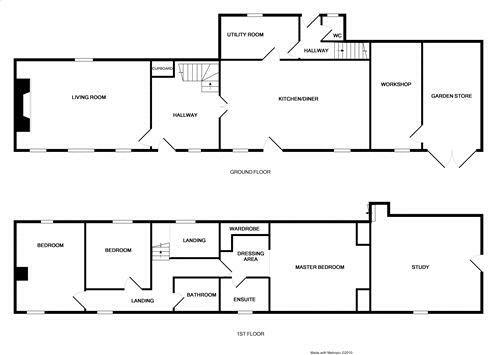 On the first floor; master bedroom suite with dressing area and en-suite bathroom, three further bedrooms and a family bathroom. 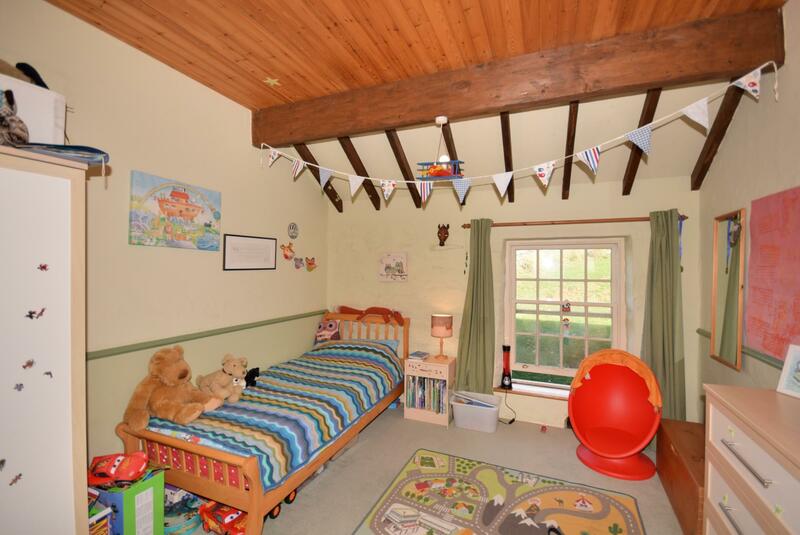 Additionally there is a second spacious reception/bedroom four accessed via a separate staircase. 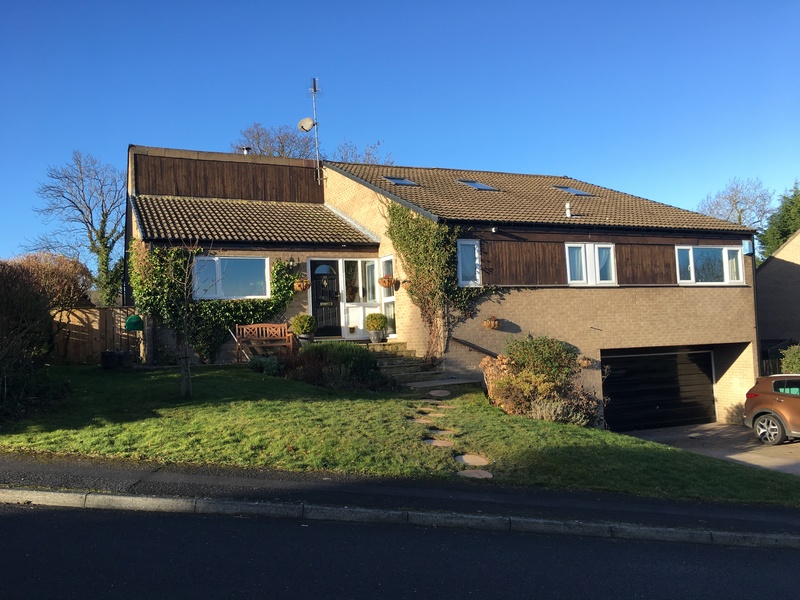 Externally the property enjoys superb views and has a stone-built open car port for two vehicles, two workshops, pleasant and mature gardens of approximately 1 acre which extend to the front, side and rear and are well maintained and stocked. 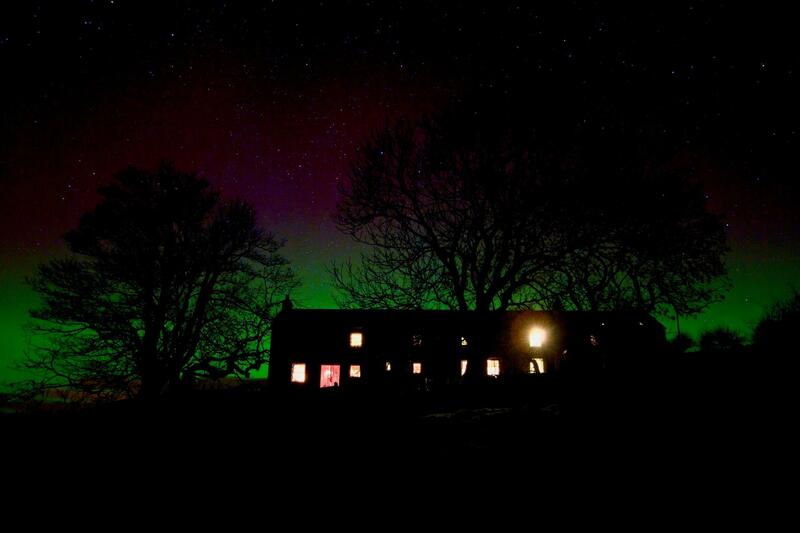 A rare opportunity to acquire a rural property yet within striking distance of Hexham and commuting links to Newcastle and Gateshead. 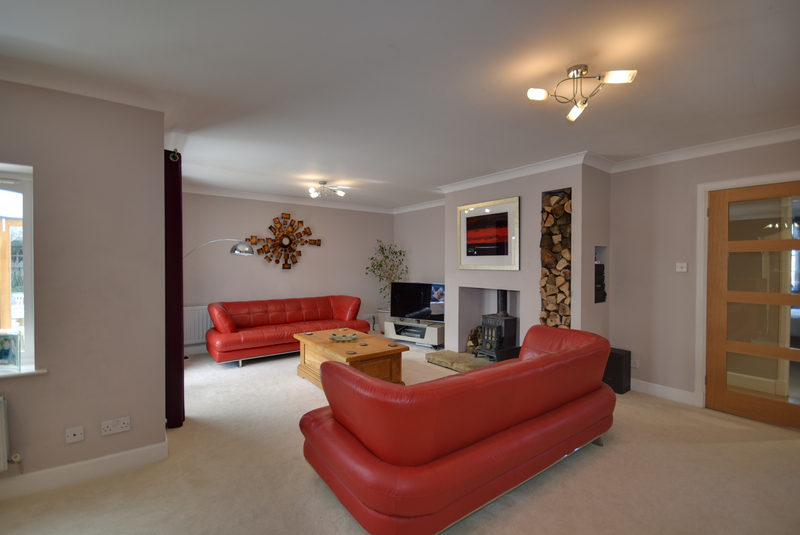 With raised stone flagged area leading down to the living area. The focal point of this room being a recessed Inglenook fireplace with raised stone hearth and curved wooden over-mantle, housing cast iron multi-fuel burning stove, beamed ceiling, full length picture windows to take full advantage of superb views to both front and rear, two additional windows giving additional light, shelving to both alcoves and fitted cupboards for storage, TV and telephone points. With stone flagged flooring and fifteen light door giving access to front stone flagged patio. With stone flagged flooring, door to rear garden. Stairs to second reception room. With low level WC and wash hand basin, window to rear. 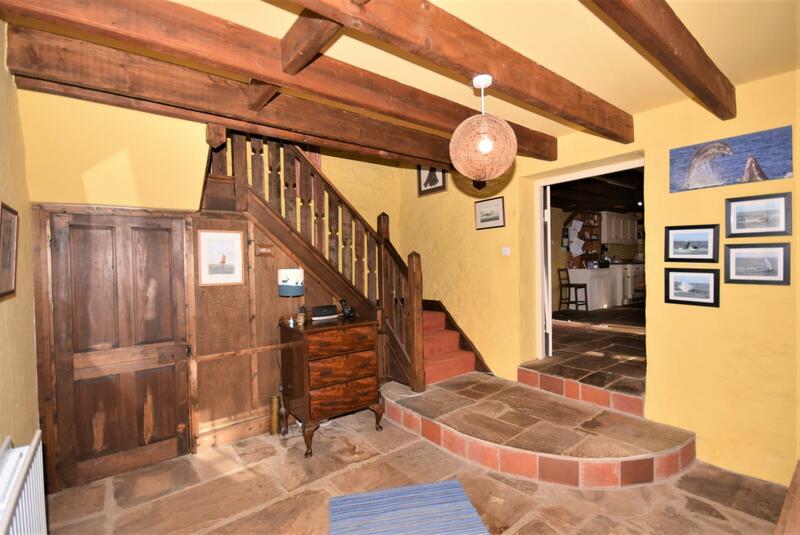 With vaulted ceiling with exposed roof trusses, three Velux windows, two to front and one to rear, window to front enjoying open views. 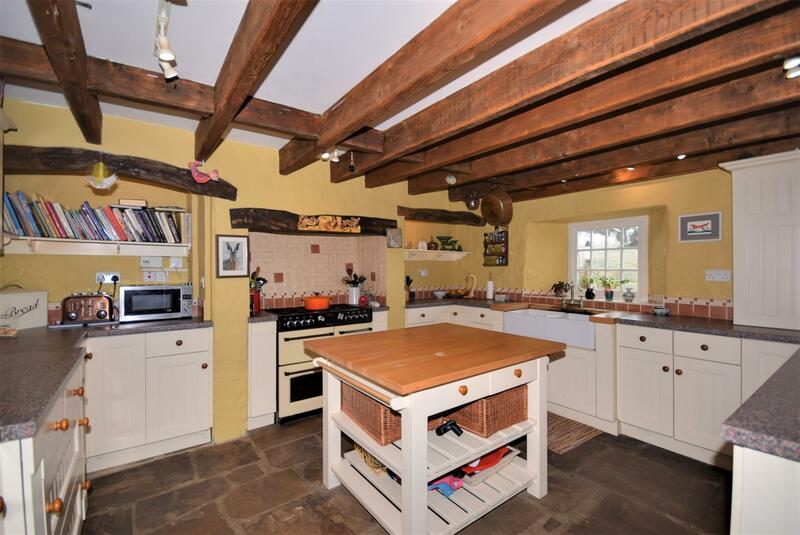 LPG gas stove set on brick hearth, large staircase giving access to the garden. 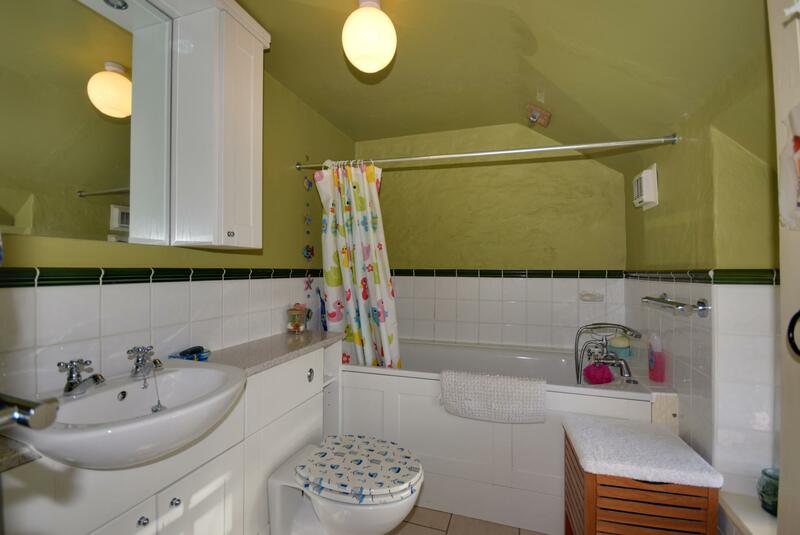 With panelled bath with shower attachment to taps, vanity basin with storage under, WC with concealed cistern, chrome heated towel rail. 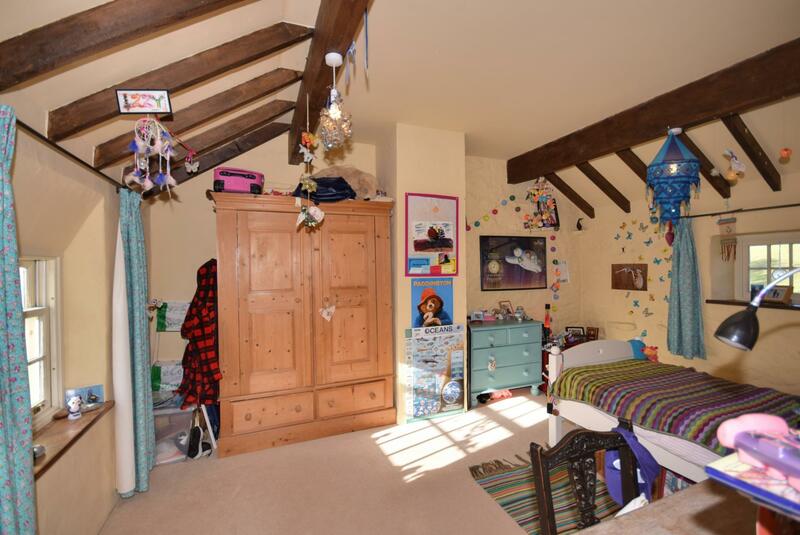 Window to front, part tiled walls and exposed ceiling beams. 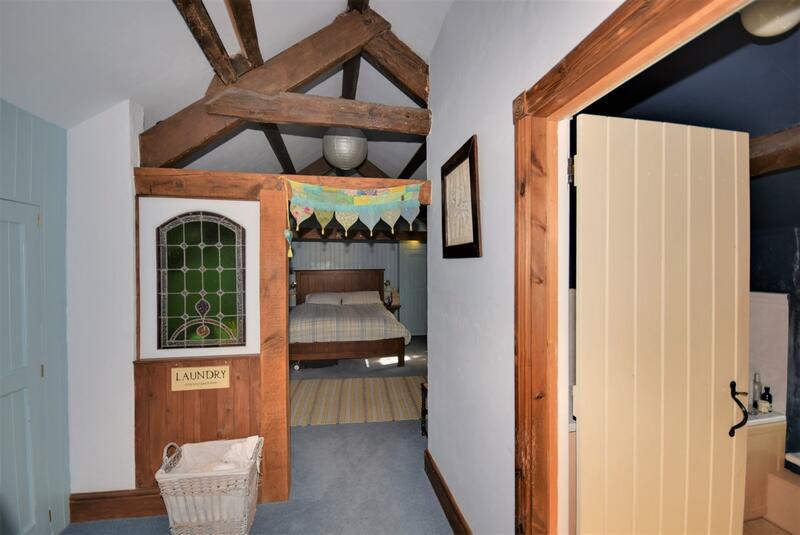 With vaulted ceiling and exposed roof trusses, two Velux windows to rear, window to front enjoying views over the garden and countryside beyond, two built-in wardrobes and wall lighting. Fitted with white suite comprising panelled bath with shower attachment to taps, vanity basin with storage under and fitted bathroom storage cupboard with mirror with down lighters. 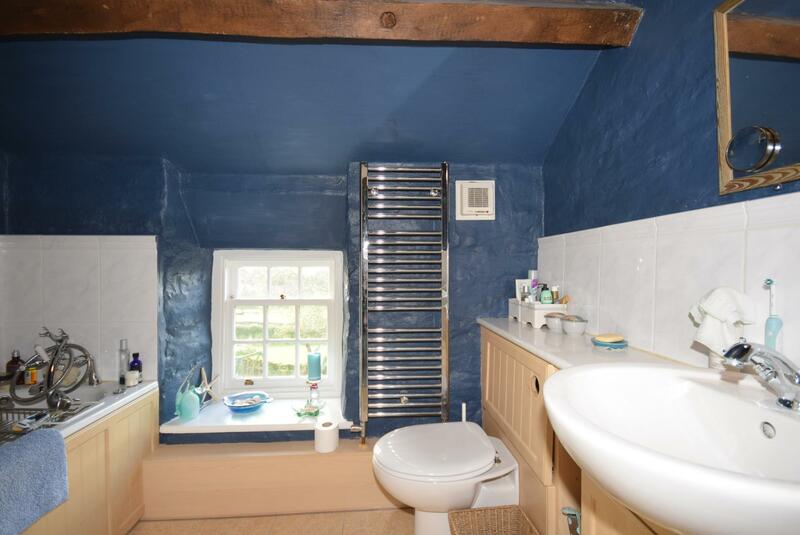 WC with concealed cistern, part tiled walls, window to front enjoying open views. 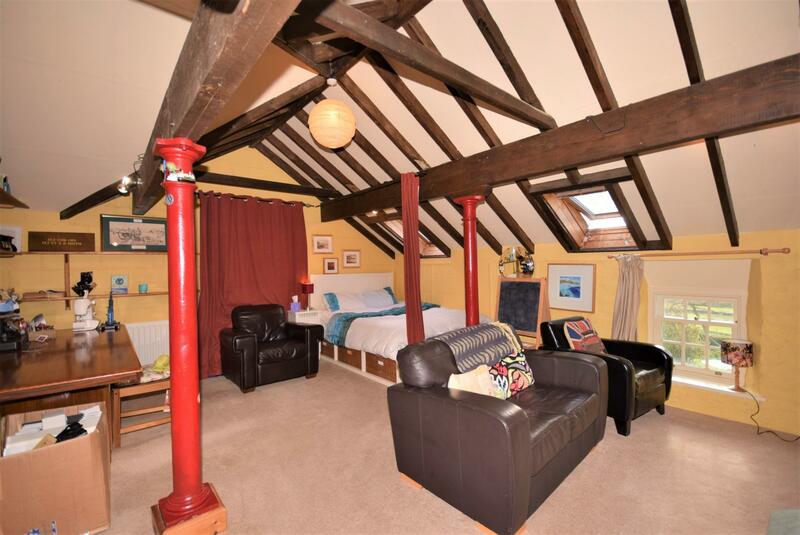 With window to rear overlooking the garden, exposed ceiling beams, access to loft and dado rail. 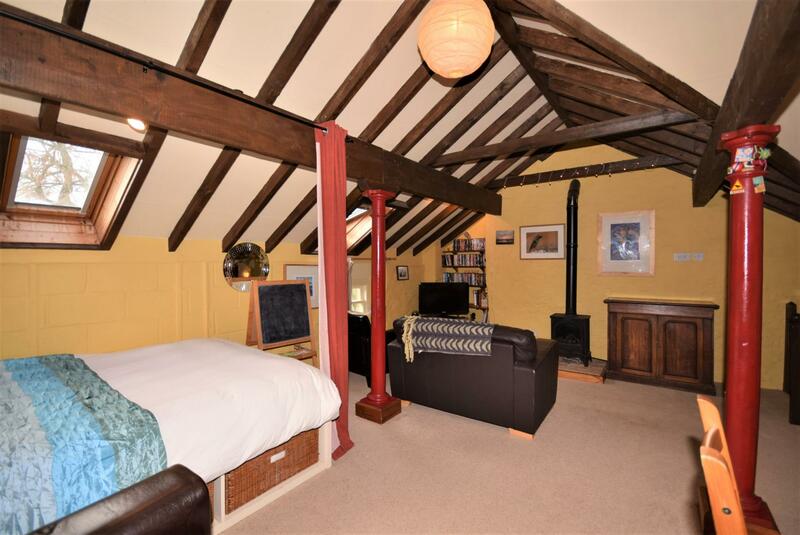 With exposed ceiling beam, windows to front and rear enjoying views over the gardens and countryside beyond. 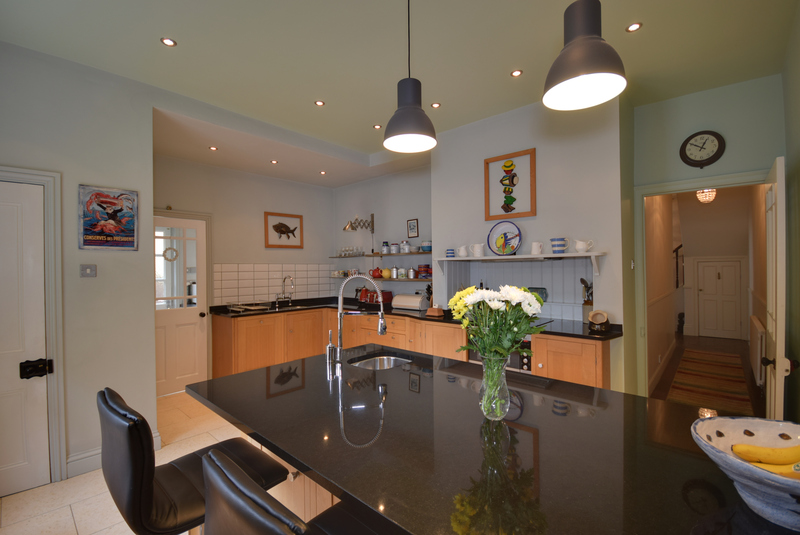 Which houses the oil-fired combi boiler serving domestic hot water and central heating and has a water tap. Open stone built to the side of the property with twin archways, power and light. 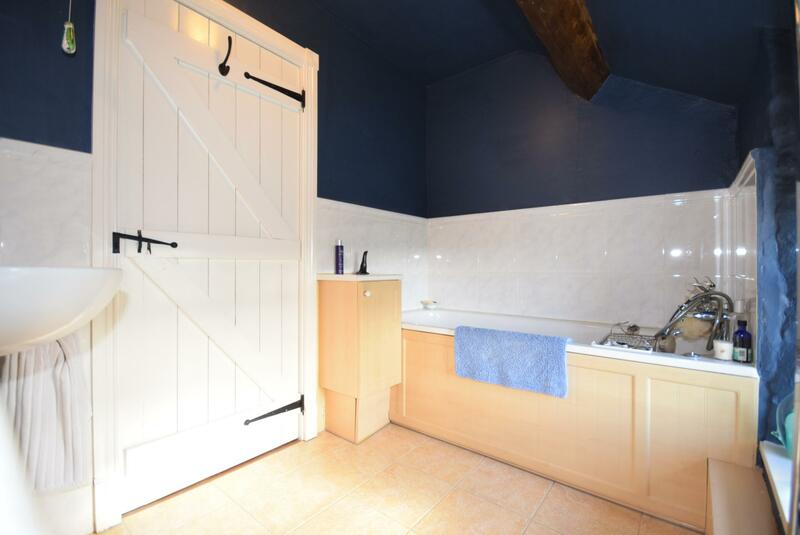 The property is approached via a gated track leading down to the property over a cattle grid. 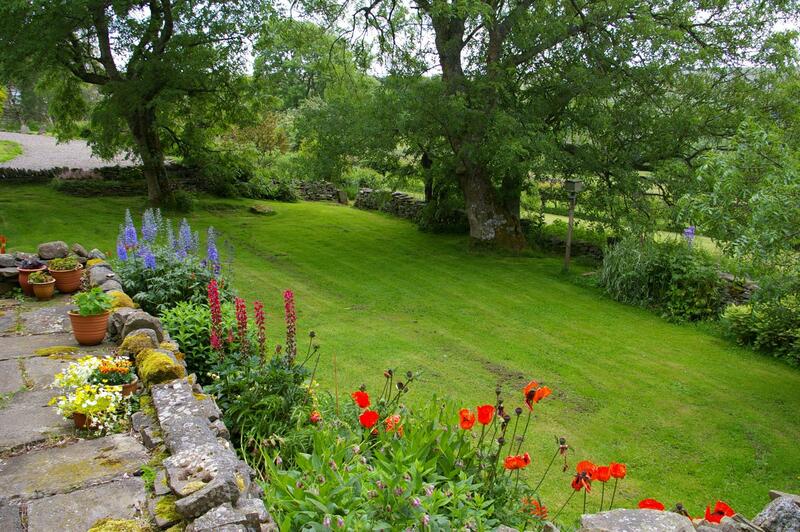 There are extensive gardens of approximately 1 acre. To the front these are laid mainly to lawn with mature trees, bushes and shrubs. There is a garden pond and planted borders. 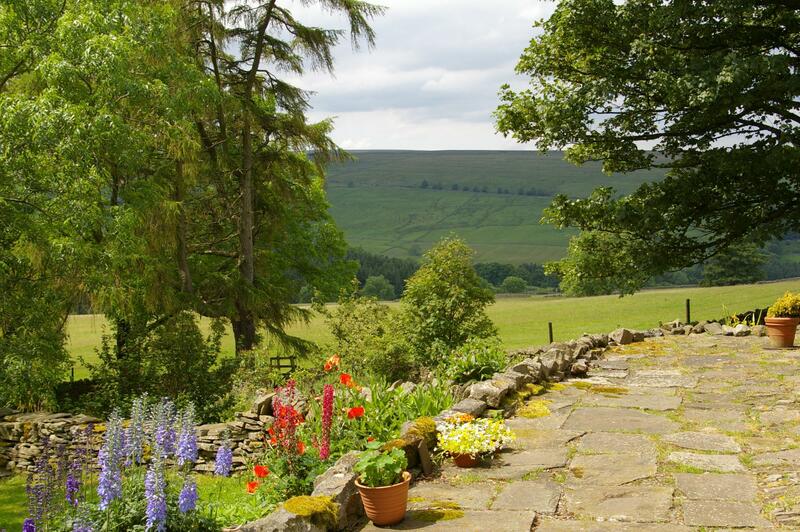 Additionally, there is a cobbled and stone flagged patio area to the front of the property to take full advantage of the views. 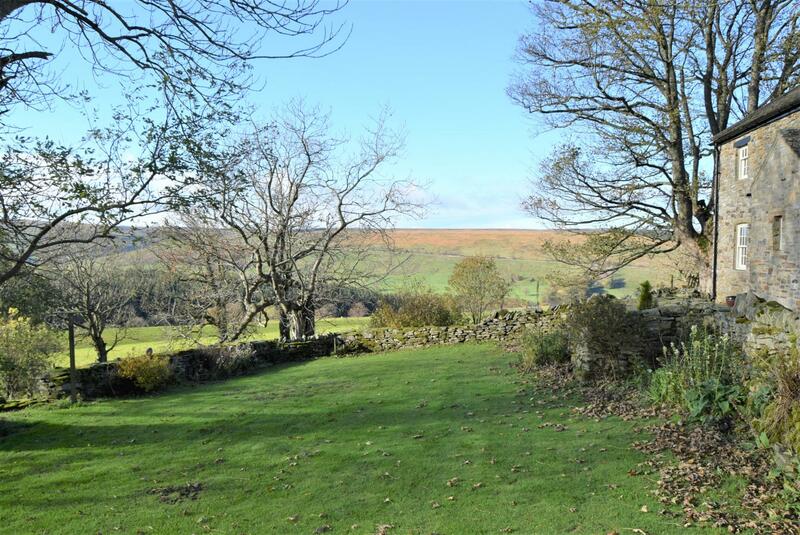 At the rear of the property is a productive vegetable plot and stone flagged patio area. From Allendale turn right down The Peth to Five Lane Ends. Take Ninebanks road for 3 miles. On the left hand side there is a farm track, over a cattle grid, with a walkers sign indicating Mount Pleasant and Far Pasture. Follow this track, taking the left fork as it swings away from the farm, for 0.3 miles and Birkenpath is on the right hand side. Mains electricity is connected. Water is provided by a spring and drainage is via a septic tank. Oil-fired central heating to radiators also supplying the domestic hot water. Carpets and curtains are included in the sale.